Strong, handsome and crossing a dangerous line! An expert at catching bank robbers, FBI special agent Blaine Campbell isn't sure who to trust. He's just rescued the beautiful assistant manager from being abducted by robbers-but was it an inside job? 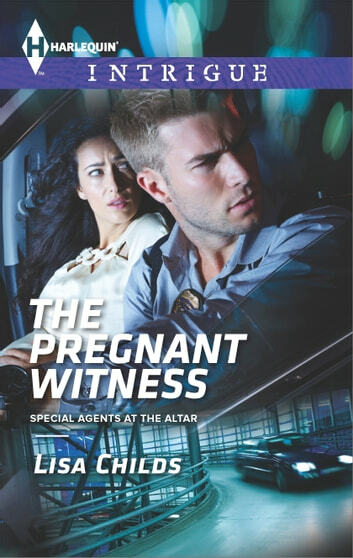 What if pregnant Maggie Jenkins wasn't a hostage but a co-conspirator? After several harrowing attempts on the young widow's life, the steely Blaine relies on his instincts: Maggie wasn't involved. The only thing she's guilty of stealing is his heart. Risking his life to find Maggie's would-be killers has become more than a job. She and her unborn child could be the future he never imagined for himself. All he has to do is keep her alive.